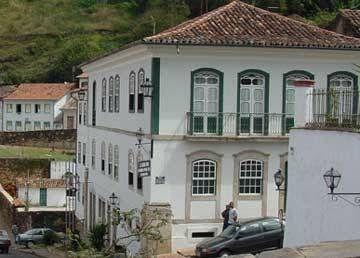 Do you have a business in Ouro Preto. You can promote it FREE on this web site? See below for more details. Description: Privace and Confort with the best price in town. Located in the historical center of the city next to the Nossa Senhora da Conceição Church(Aleijadinho Museun) and Chico Rey Gold Mine. With modern facility colonial house keeping the caracteristic of the colonial period.